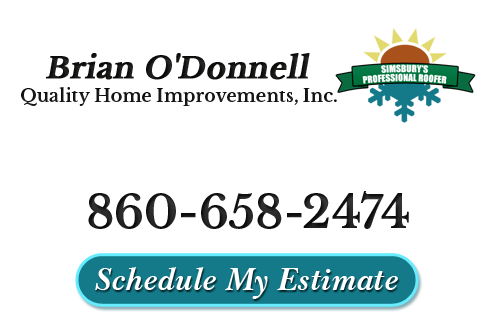 Whatever you need in terms of roofing services in the Farmington Valley area, Brian O'Donnell Quality Home Improvements can help you with. This includes essential services such as roof repairs, roof replacement, leak diagnosis and repairing roof leaks, storm damage repairs, flashings for the chimney, proper ventilation analysis to prevent mold, as well as skylight repair, replacement or installation. Knowing that each situation requires its own special assessment and diagnosis, Brian will spend his time carefully inspecting to find the root cause of the problem. Only then will he provide a range of options to best address your unique situation. The entire crew of roofing experts here at Brian O'Donnell Quality Home Improvements is ready, willing and able to tackle any roof related task you need completed, with skill and proficiency. These are the areas of expertise we focus on to help improve and safeguard the most important aspect of your home. 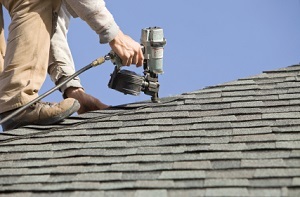 There are countless things that can lead to the need for repairs for your roof. 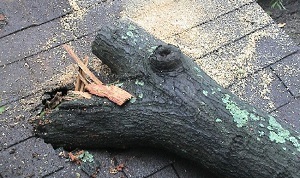 Everything from weather to natural aging can cause the need for roof repairs in Farmington Valley. The important thing is to know who you can call in order to get the service you need to mend your rooftop. Did you know that you should be getting a roof inspection annually as well as following any severe storm related event? The problem is that too many people end up putting this off and have repair needs that they don't even know about. The last thing that you want to do is take a gamble when it comes to the condition of your rooftop! Eventually the time will come and you will need to get a professional roof replacement. 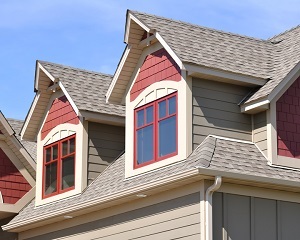 The longevity of your roofing system depends on the type of material you used. Let us carry out an assessment and provide you with the info you need to determine whether or not you need a replacement or just roof repairs. 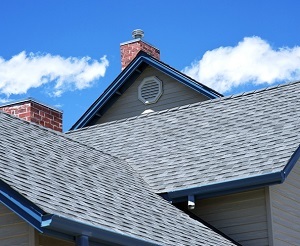 The average lifespan of an asphalt shingle roof is 20 years, depending on the care and maintenance along the way. This makes this type of roofing system a good value for the upfront investment. 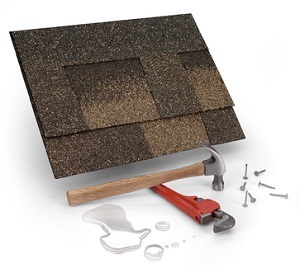 Let us provide you with the installation, repairs and replacement service you need for your asphalt shingles roof. Following any severe weather related event, you need to have your roof inspected by a professional roofing contractor. There are more things that can go wrong, as a result of a storm, than just hail. Plus, you need to make sure that you take care of this in the time frame allotted by your insurance provider or you could end up having to pay for repairs out of your own pocket. 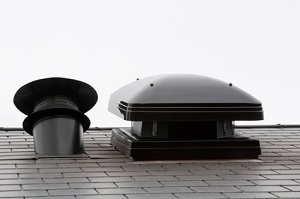 Not having a quality roof ventilation system in place can lead to a number of issues, including mold. If you need a system installed, or need the one that you have serviced, we can take care of that for you. This can help improve the conditions in your home in ways that you may not even realize. Making sure that you do not have leaks is important, especially since you may not be able to tell if you do or not. We can utilize an infrared detection system and then, if any are found, go ahead and make repairs. Don't assume that just because you can't see it means that it is not there. 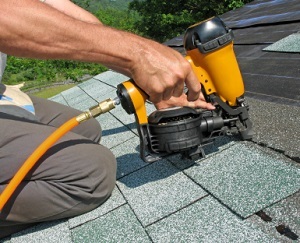 Call our roofing contractors in Farmington Valley today for prompt, reliable leak repairs. If you are interested in an estimate for any of the above roofing services, please call our roofing contractors at 860-658-2474 or complete our online request form.